Since 1972, Bass Pro Shops has been a leading national seller of hunting, fishing, camping and related outdoor recreation gear. 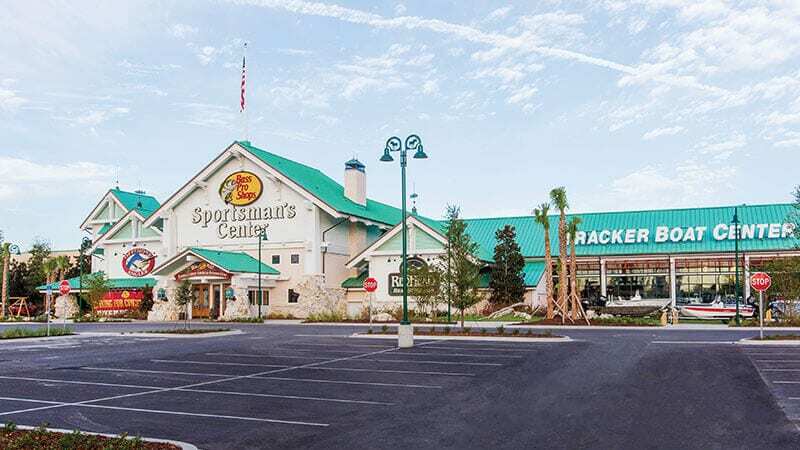 You’ll find everything you need for your next adventure at over 100 locations across North America, including Bass Pro Shops in Gainesville, Florida. To see all of the deals, visit www.basspro.com/spring-warm-up-sale. The Easter Bunny is Coming to Bass Pro Shops! 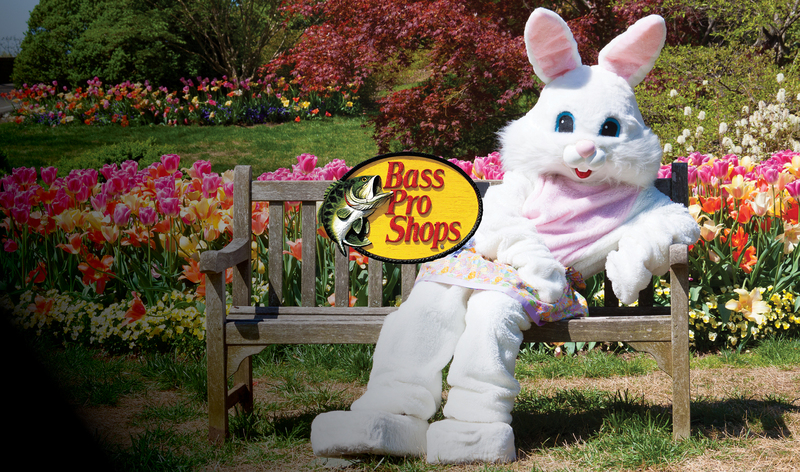 Treat the family to a FREE 4 x 6 photograph with the Easter Bunny at Bass Pro Shop. We love when furry friends visit our store! Our dog days event is a celebration of all dogs, and includes a FREE Giveaway to the first 100 guests to attend the festivities! 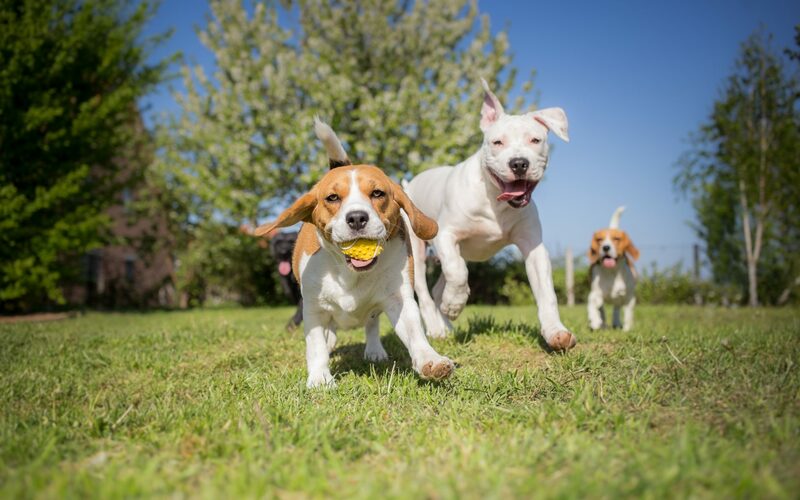 We will also be providing a free photo download with one of our realistic backdrops, and seminars and demonstrations on Basic Dog Care/Training, the History of Dogs, and Being Outdoors with your dog! We will also have a best trick contest for any dogs who would like to participate for a grand prize!